The objectives of VKF are to partner with Government to accelerate development initiatives, collaborate in the implementation of the projects, Shape and support policy making and build knowledge through global connect and technology. Mission: to collaborate with all groups of VKF, identify promising companies, curate them through mentoring and advise, invite them to present to our investor network and support their growth through highly specific and structured education programs. Ms Geetha Ramamurthy, a serial Entrepreneur and business expert is leading the program. 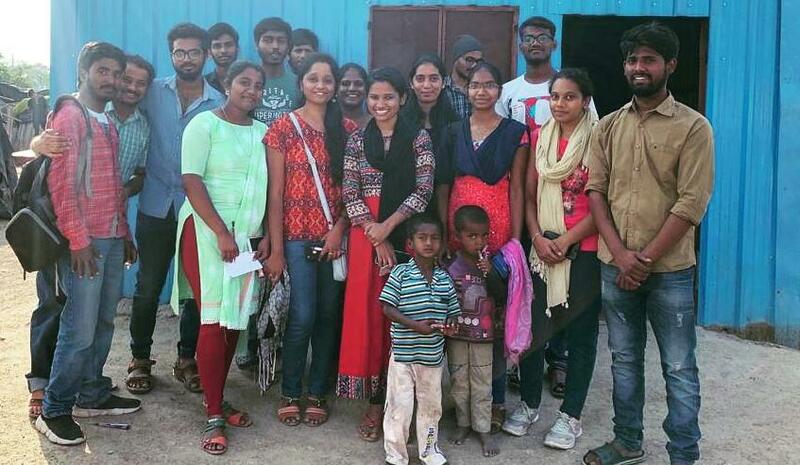 She has created a team of Champions from Bangalore, Mysore and Shivamogga and plans to invite people from other provinces in Karnataka to participate actively and benefit. 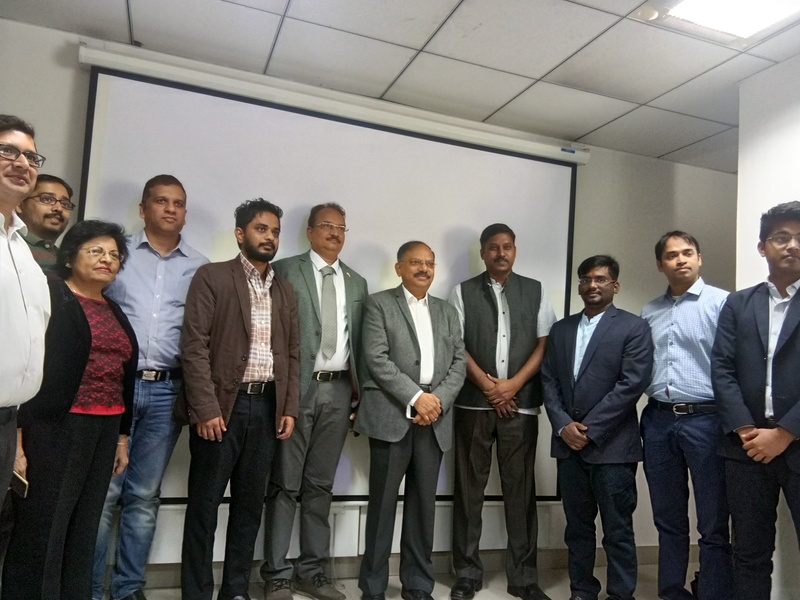 SEIC launched its first “Pitch” event on Thursday, 31st January, 2019, which was hosted by Lalit Gupta, Founder, GreenBubbles start-up Services, that offers coworking space for start-ups and creates concept hotspot for innovators, located in HSR Layout. 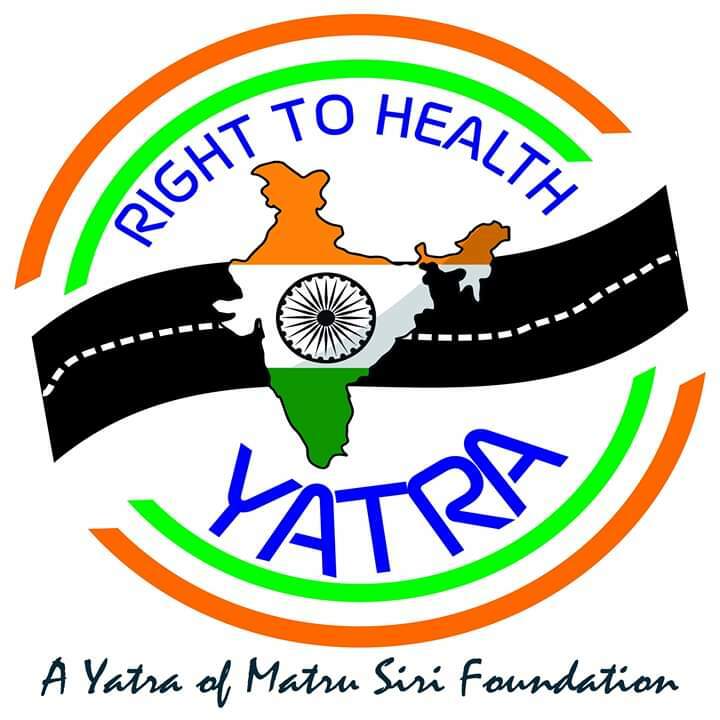 The program was inaugurated by Mr. Amaranarayan, President, VKF. 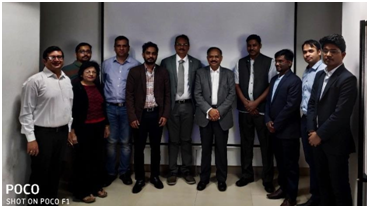 Four promising companies and five idea stage companies pitched to an audience comprised of members of Vision Karnataka Foundation Board of Trustees, investors, business experts and mentors. SenseGiz make industrial IoT products for condition monitoring, security and real time asset/people tracking applications using a combination of proprietary mesh connected hardware, cloud, analytics and apps. All our products are designed, manufactured and installed from India. The flagship product, COIN decreases storage losses by 25%, reduces asset tracking time by 80% and increases safety and people related issues by 90%. Filed patent for COIN technology. TVS Logistics Services Limited, Larsen & Toubro, TVS Next, Cisco, Toyota, Embassy Group, MESCOM, Indygo and many more. Data-driven marketers – A campaign automation and Management platform. The platform is aimed for marketers and channel managers to plan and execute campaigns in a simplified and efficient manner. 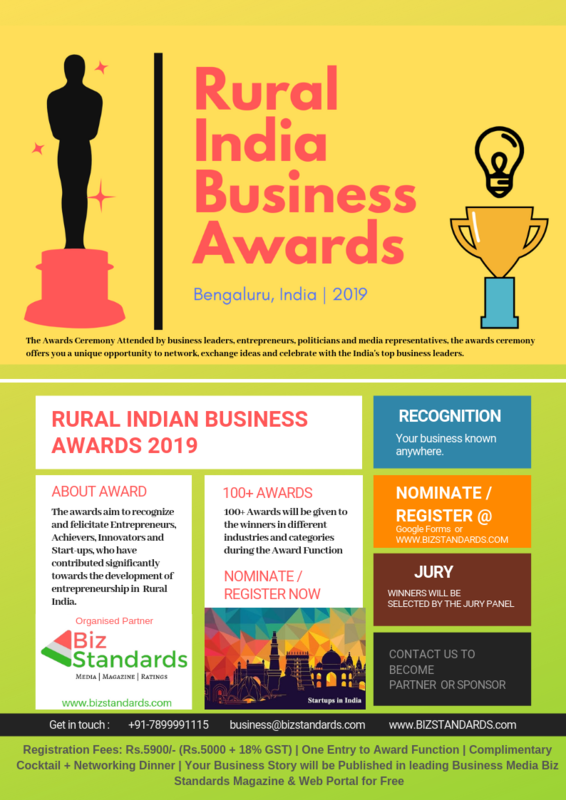 Kingston Technology, Sage, Ingram Micro, Exotel, National Association of Realters India, GiGa Innovation Centre, Bureau Veritas, Suntech Business Solutions. flinkhub facilitate value driven direct connections through various filters like location, employee size and other parameters.We have facilitated over 2.5 million connections among 200 active businesses. network includes 1 million companies and we have gathered 7 million data points on companies. active customers: Move in Sync, fyle, flock and our active partners are Axelor and Google Cloud. an ecommerce platform that allows users to donate goods effortlessly and earn rewards. We have created an easy way for donors to donate their unused items, hassle-free pick up and donate to right NGOs and reward donors. 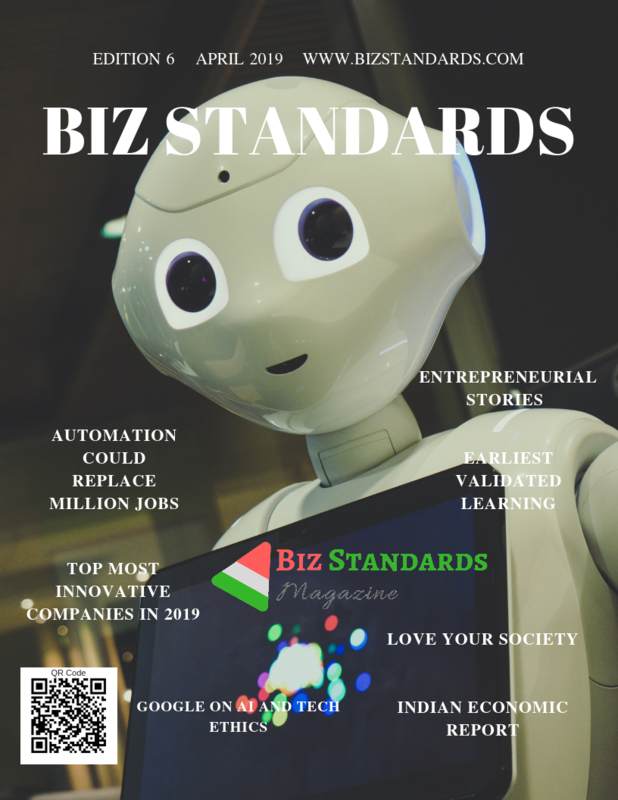 An innovative online media platform for established businesses and start-ups, we publish stories of Entrepreneurs, Mentors, Industry Experts, Students and Government. focus on Tier 2, Tier 3 and 4 cities and villages. 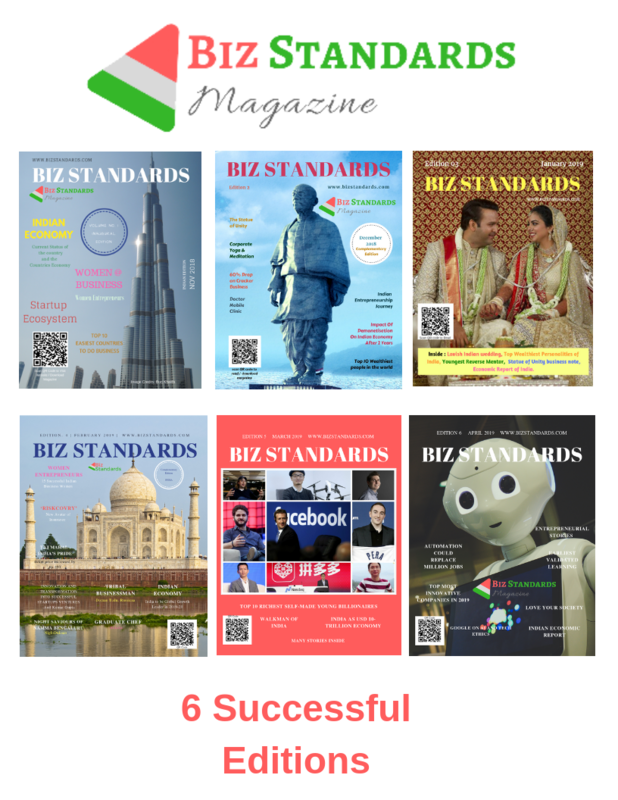 Magazine – publish business articles, Economic Report, local and international events. 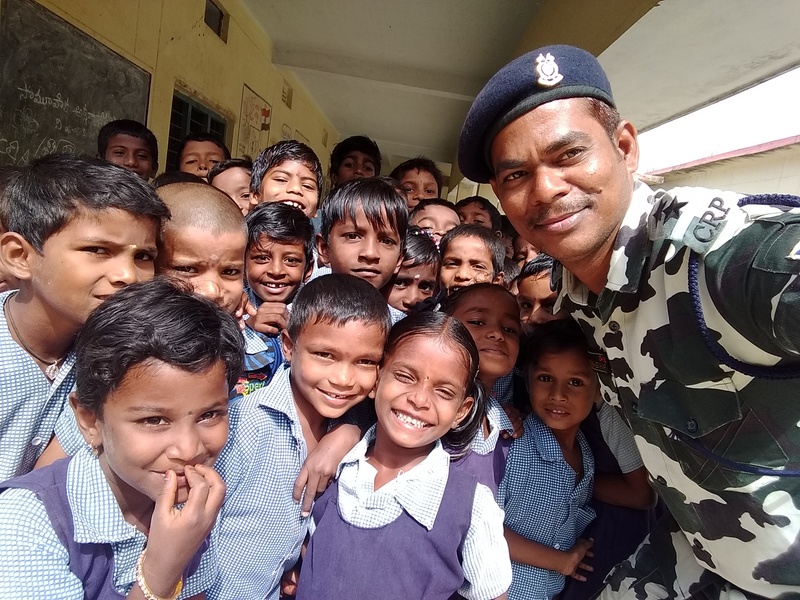 EDUTAB, By Manish, Founder and Student at RIM (Ramiah Institute of Management), Bangalore. simplify learning by simple, highly effective and organized process on a tab through digital technology for college students. Block Enable support Entrepreneurs at any stage to get ahead in their industry. We utilize the technology to improve the product development and application processes, implementation and marketing programs and all other product lifecycles. client: they are working on the Lake Cleaning machine, which was invented by a student of JNNCE, Shivamogga. Our technology will enable new and improved functionality including increased speed and efficiency. We serve global clients in the US.